Founded in 2003, GMC has been proudly serving students in the Los Angeles area for 13 years. We offer career training in a short period of time with reasonable tuition prices, giving students the opportunity to jump-start a career that will yield to greater endeavors! Here at Galaxy, we are very active on the extracurricular front, organizing regular field trips, speeches by distinguished guests, graduation motivation workshops, an annual Spring picnic, and unique bi-weekly HELP (Health. Education. Life. Principles.) events. These events are non-mandatory social gatherings with food and fun activities hosted by GMC at a local restaurant. We often tie-in a HELP-related topic as a theme and bring in an expert to lead a lively discussion and answer any questions students may have. Our school also prides itself in our career services including career planning, interview skills training, résumé preparation and volunteer placement. We proudly boast a 98% Retention Rate and a 95% Placement Rate among our graduates for the 2014-2015 school year, and are always seeking to better our numbers for the continued success of our students and graduates. GMC was granted registration to operate by the state of California Bureau for Private Postsecondary and Vocational Education (BPPVE) [now the Bureau for Private Postsecondary Education (BPPE)] pursuant to California Education Code Section 94931. GMC also holds national institutional accreditation from ABHES. Galaxy Medical College is committed to providing innovative, quality programs that are sound in concept, implemented by a competent and dedicated faculty and geared to serve those seeking a solid foundation of knowledge and skills demanded by today’s job market. We are dedicated to designing innovative programs by collaborating with industry professionals to ensure that students are met with educational success, not only in the classroom, but in the healthcare community. Our qualified faculty strives to implement effective learning methodologies through which students will develop the necessary competencies required in the field of allied health. Our institution continually seeks to provide an adaptable environment, which secures integrity, accountability and proficiency. 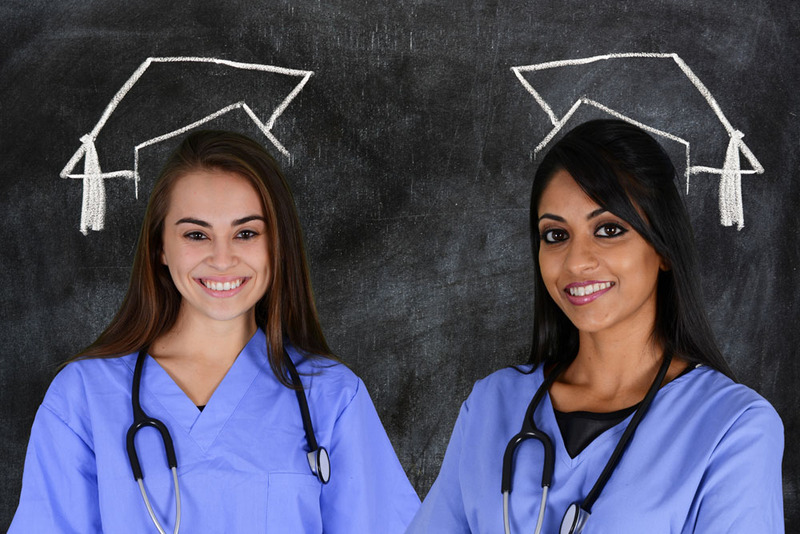 At Galaxy Medical College we believe that education molds and develops students academically, personally, and professionally. To this end, all training programs emphasize didactic lectures and hands-on experiences; motivational teaching approaches develop the confidence needed to be successful in today’s job market; and students are offered diverse experiences to secure long-term employment opportunities.